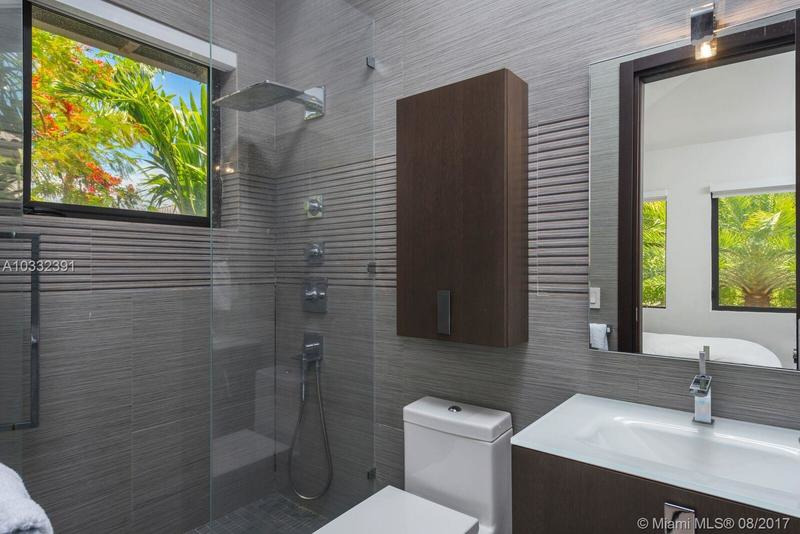 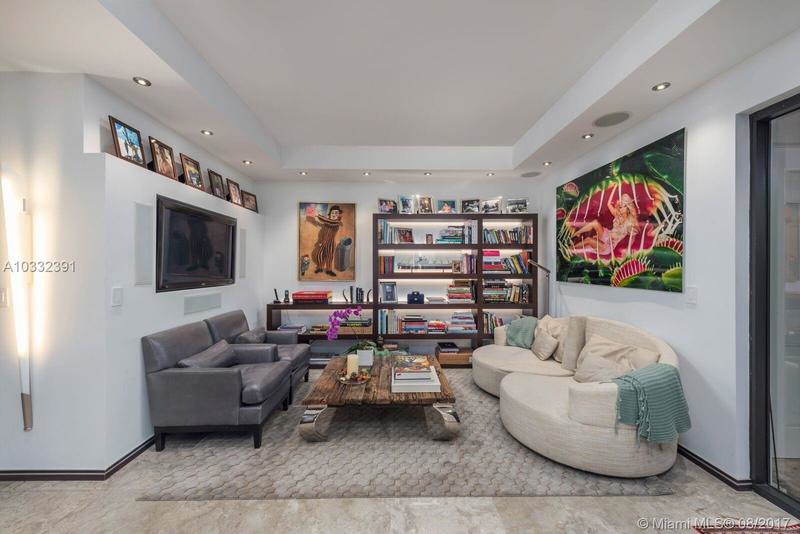 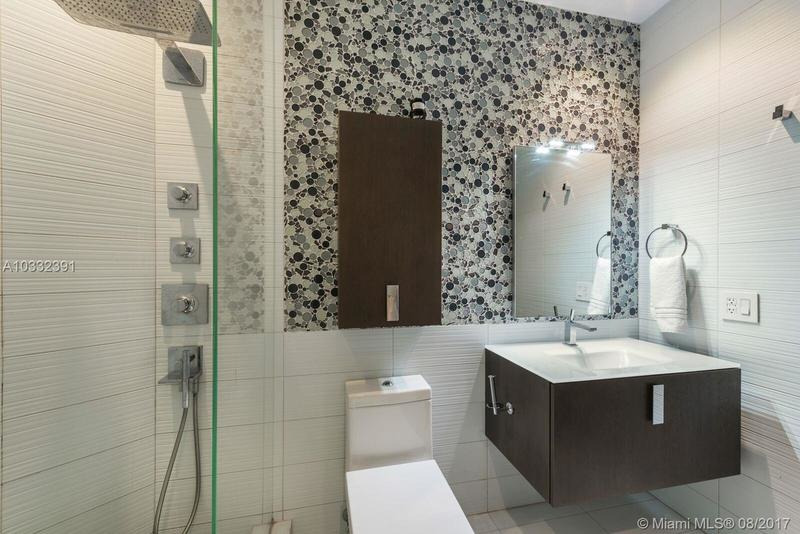 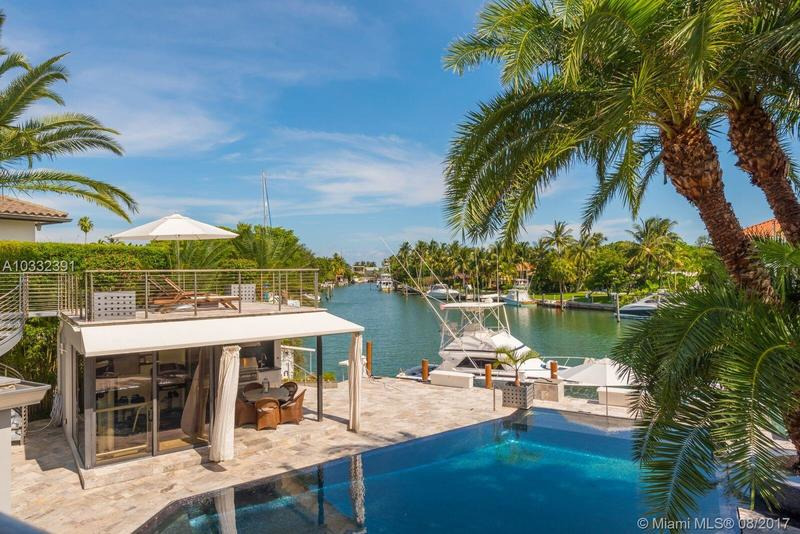 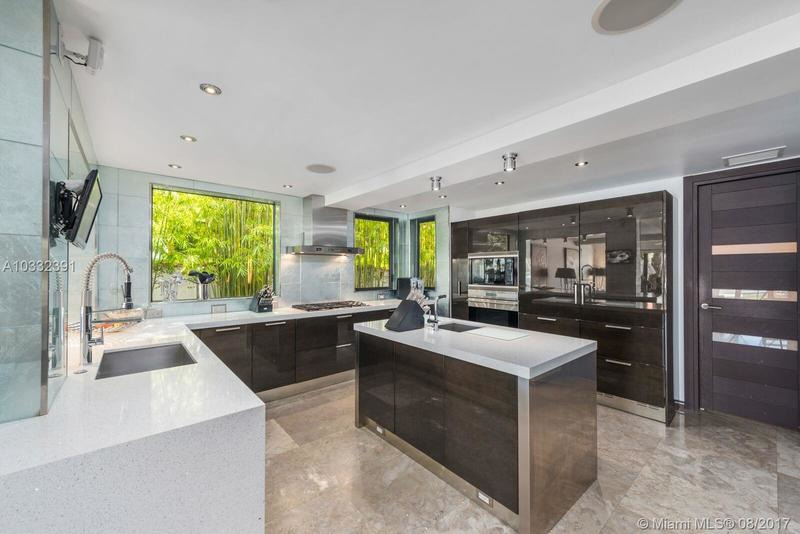 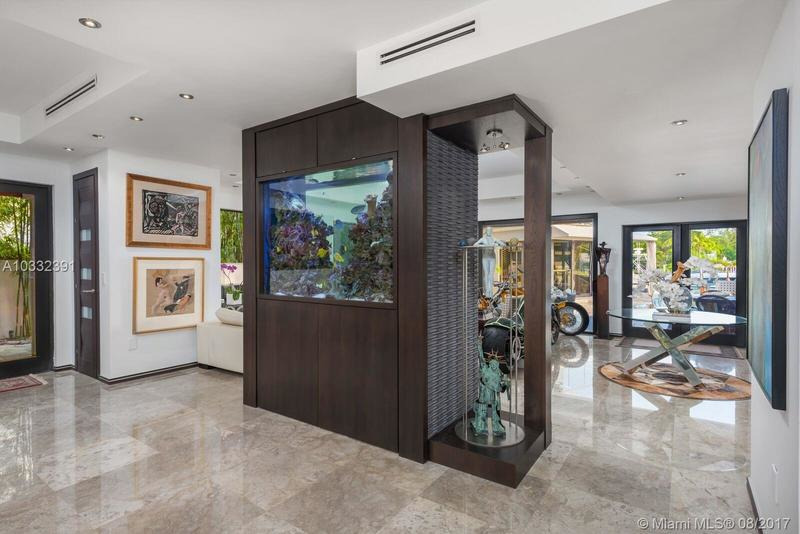 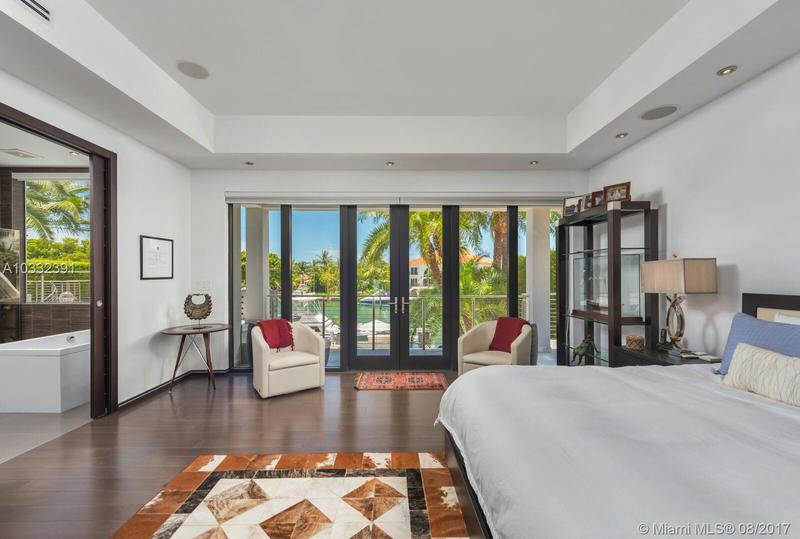 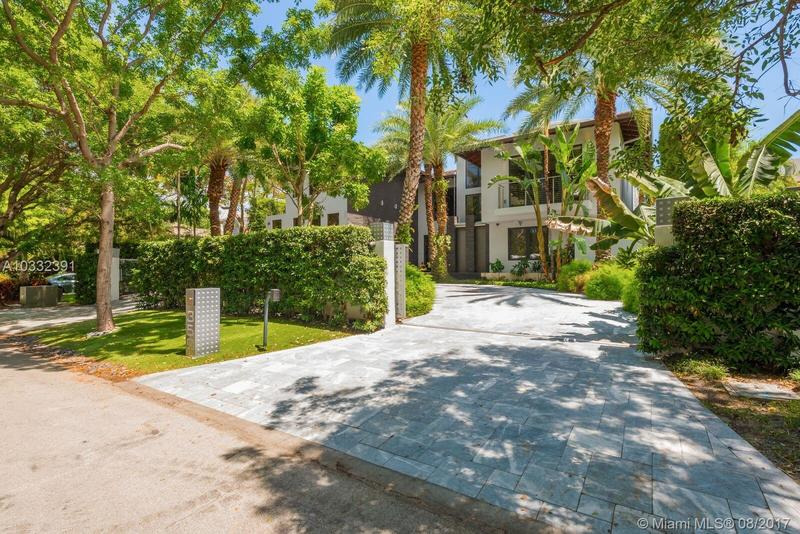 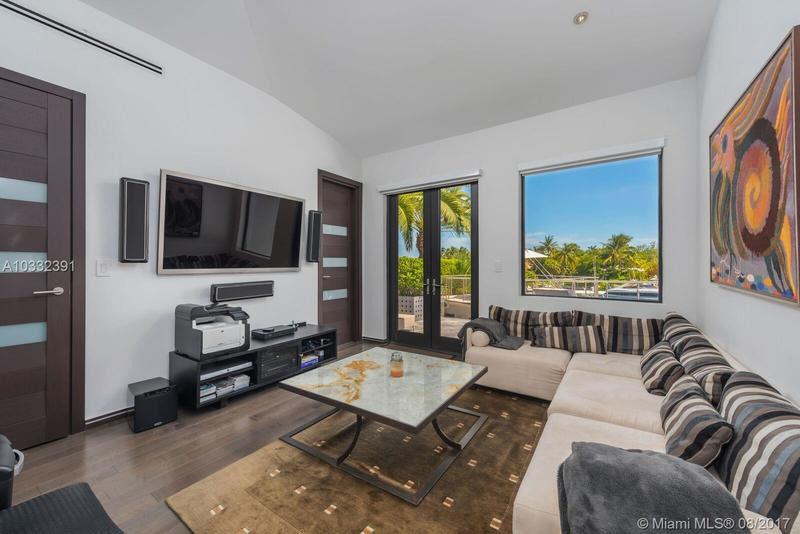 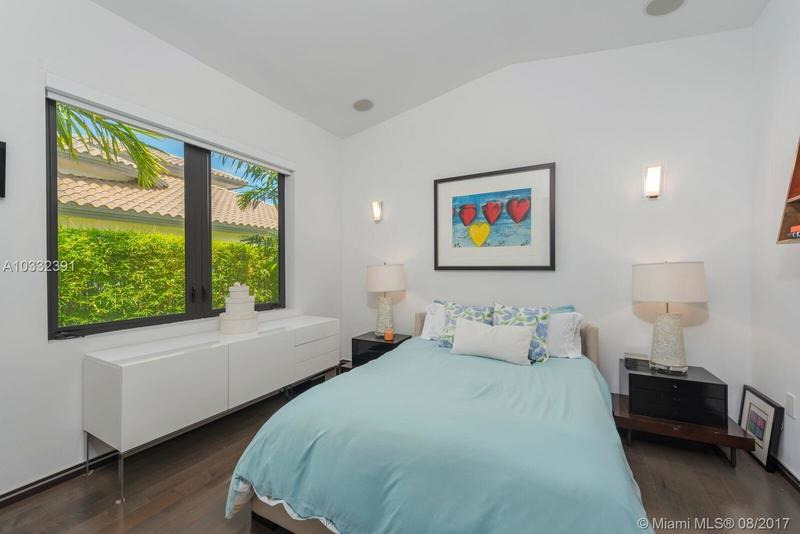 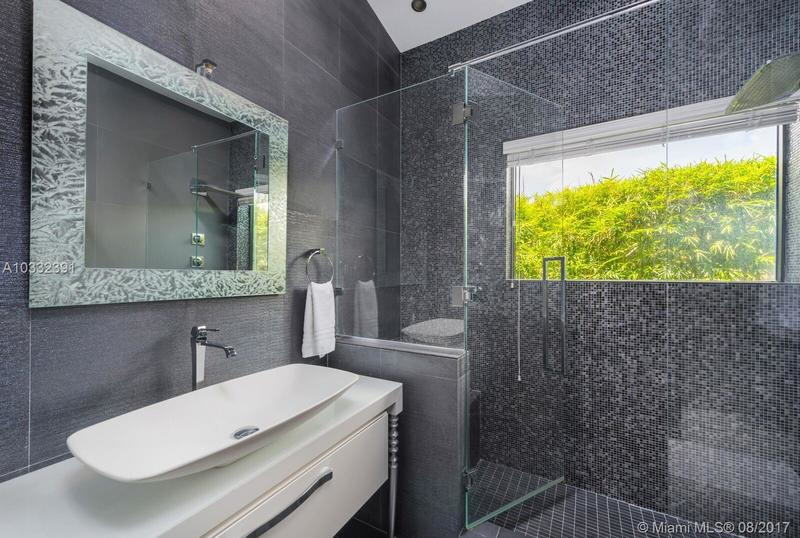 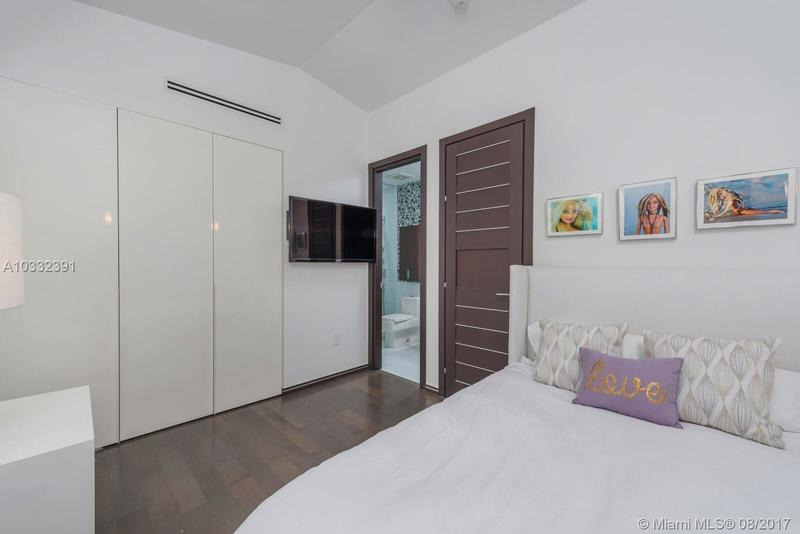 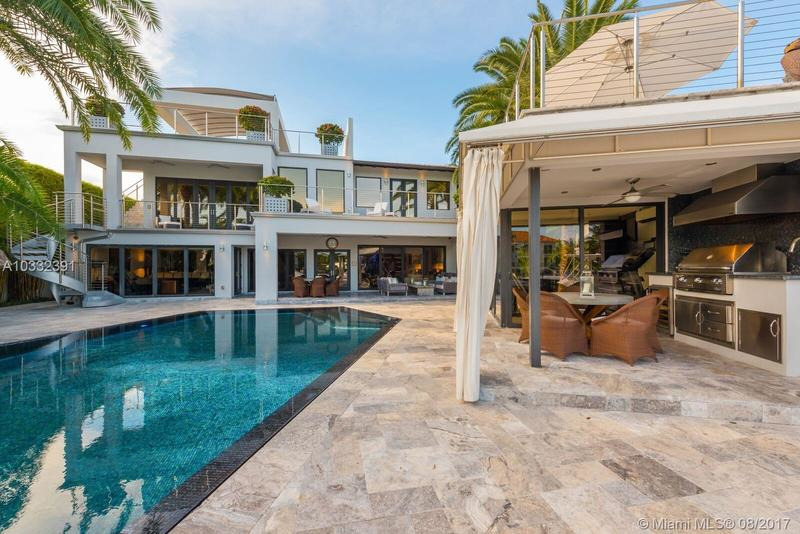 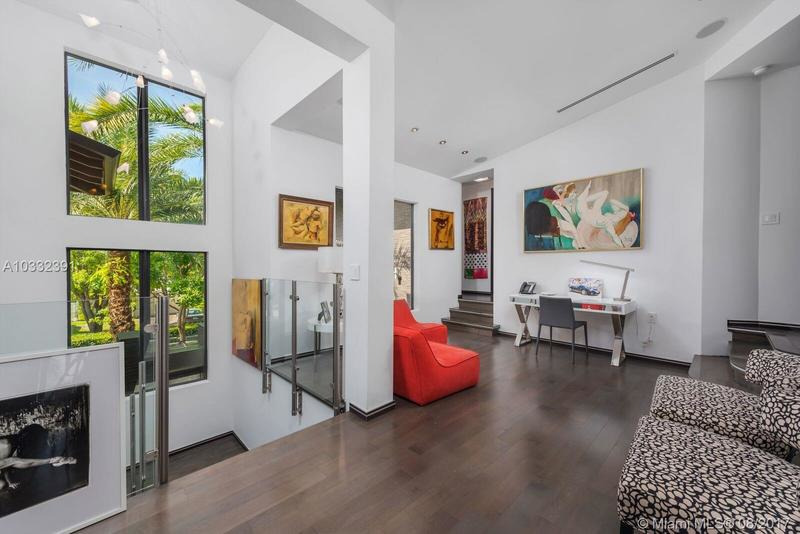 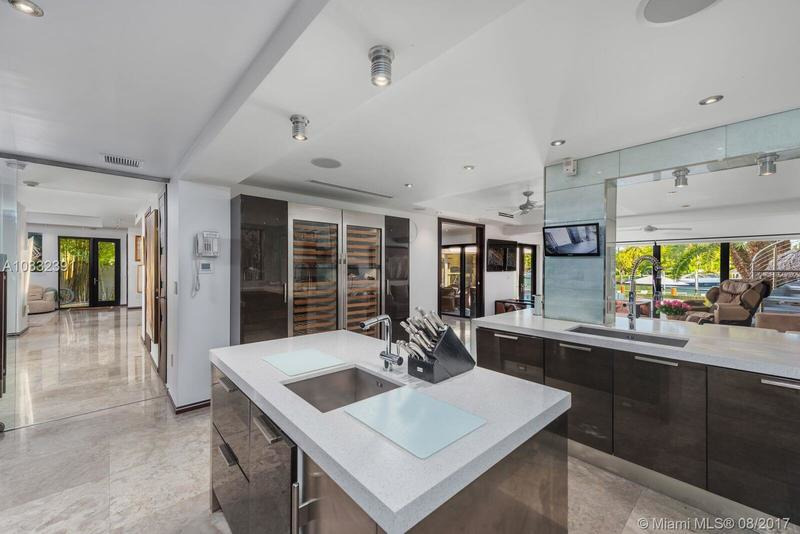 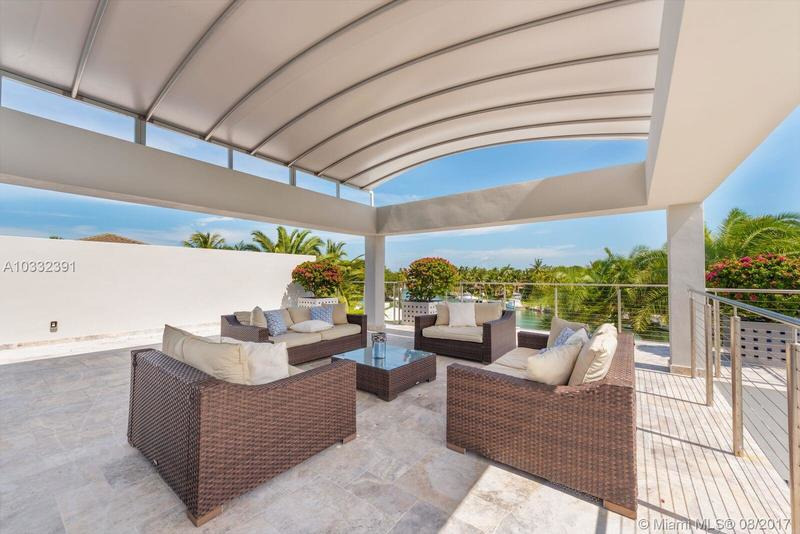 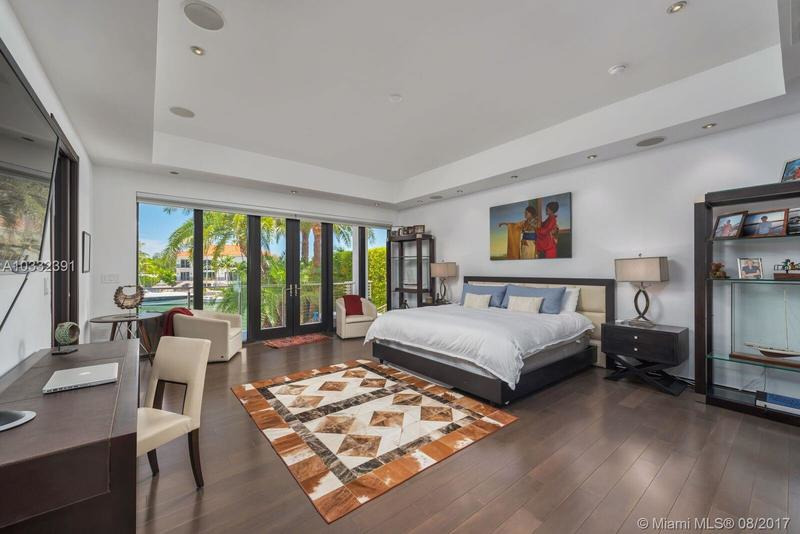 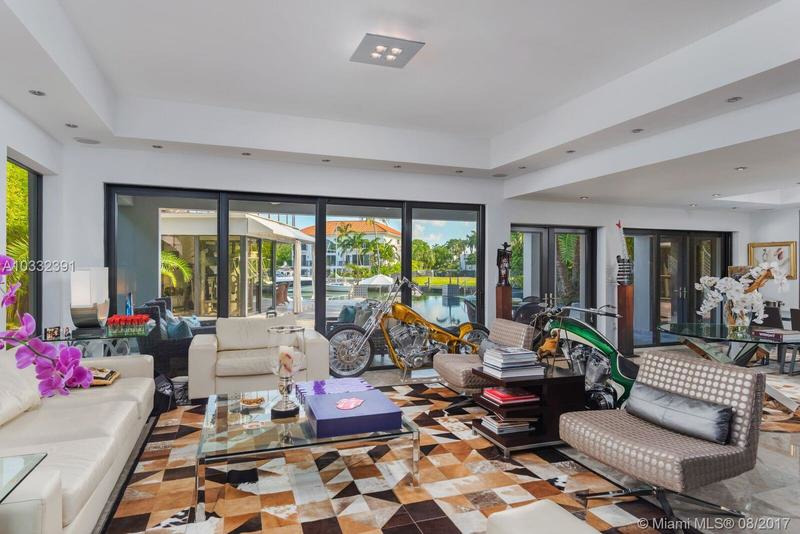 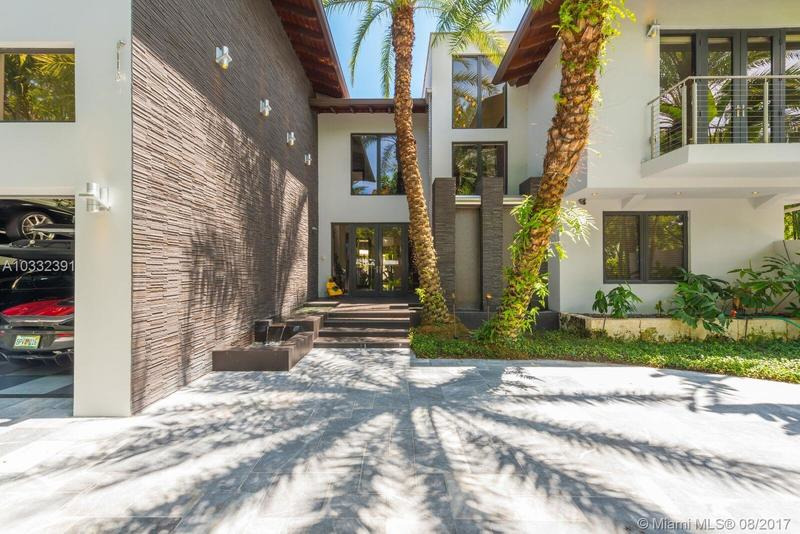 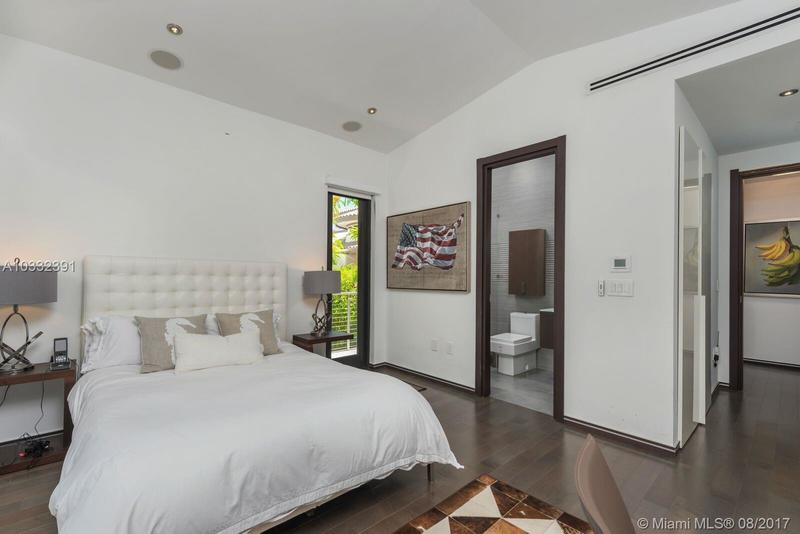 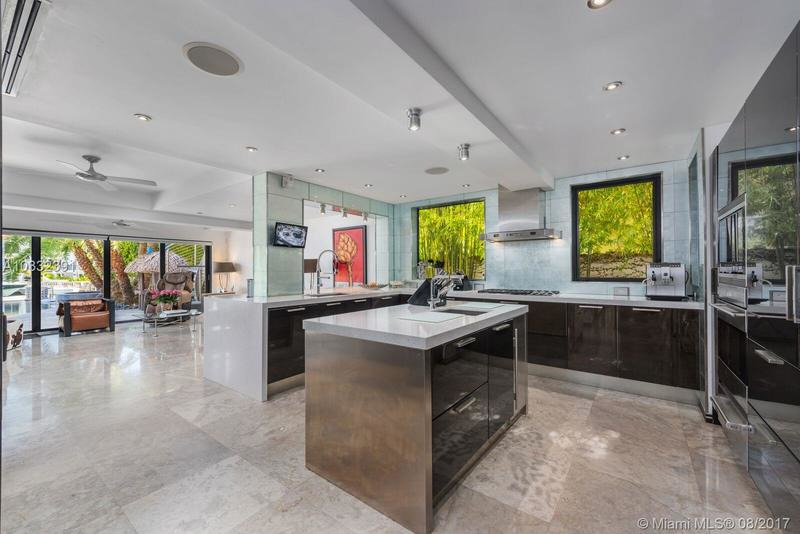 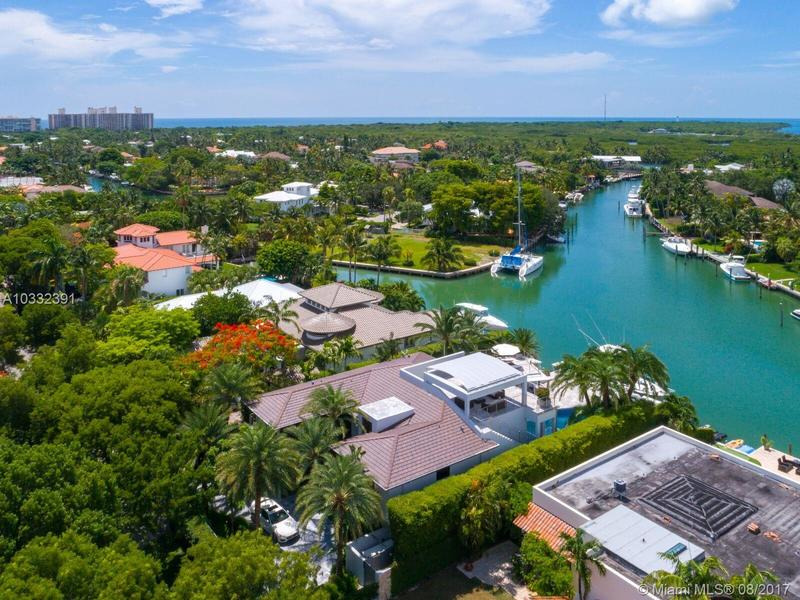 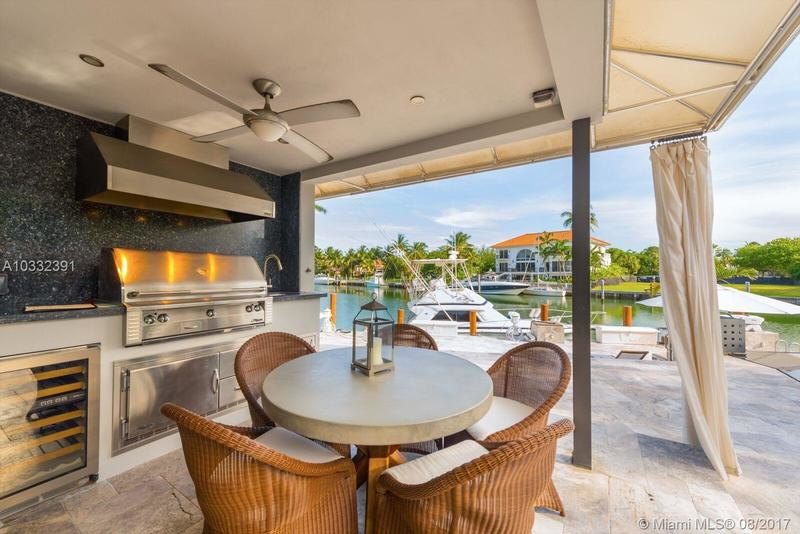 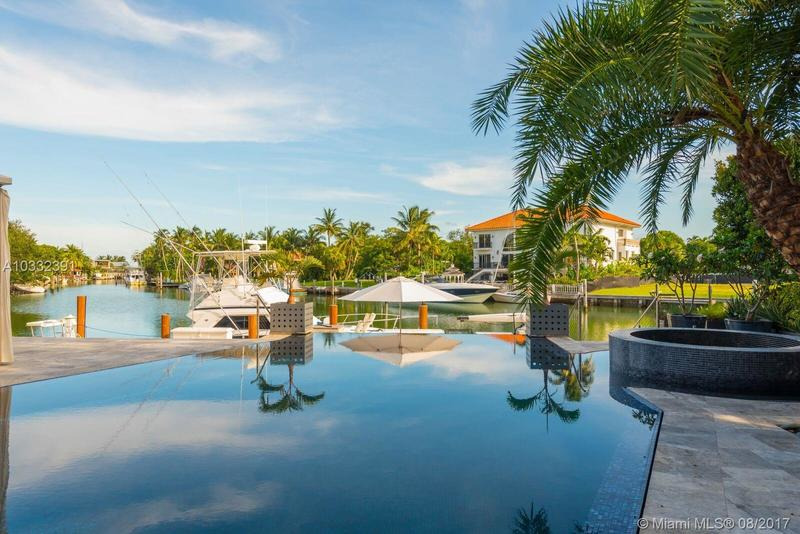 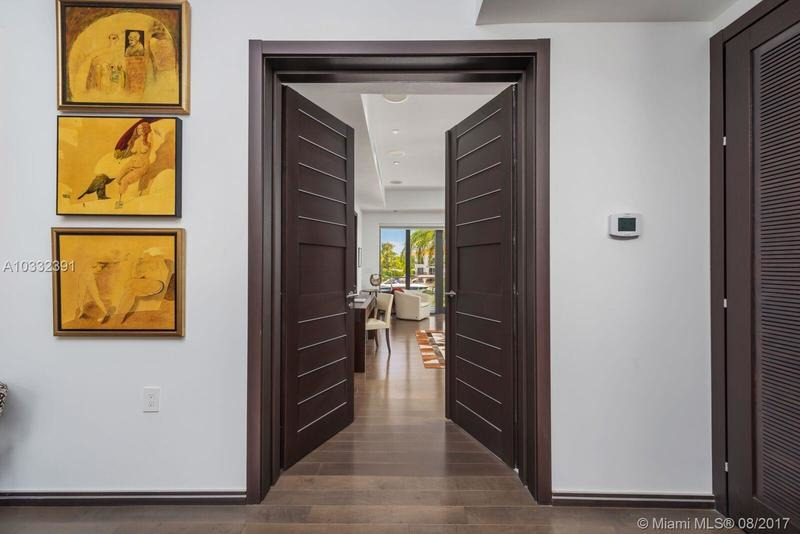 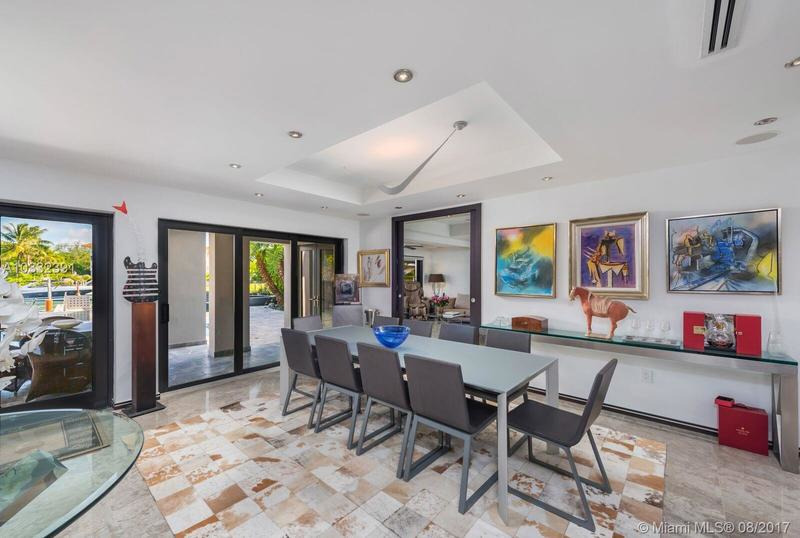 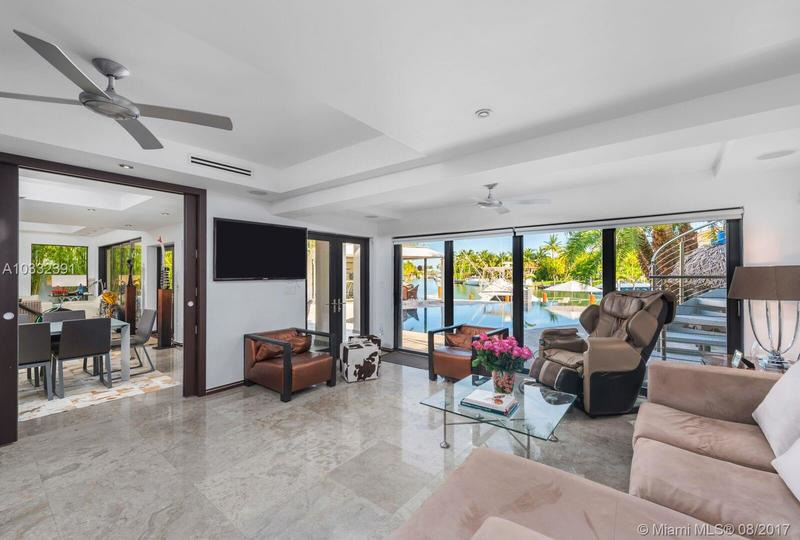 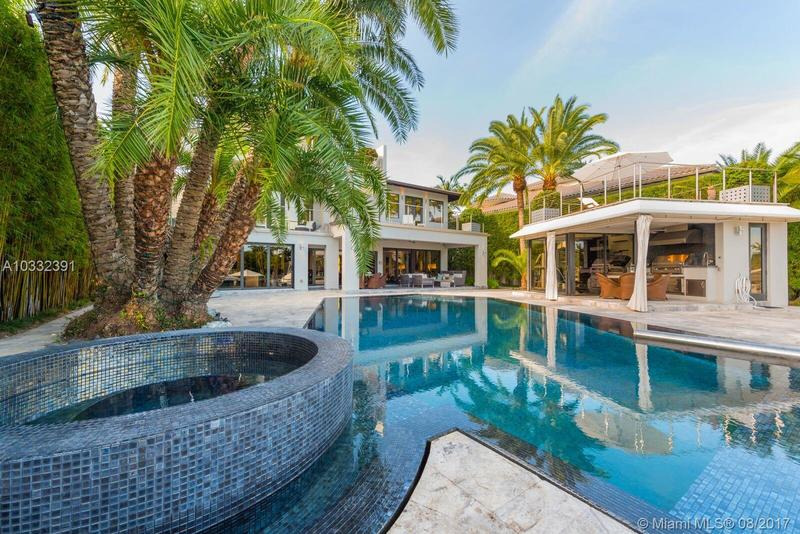 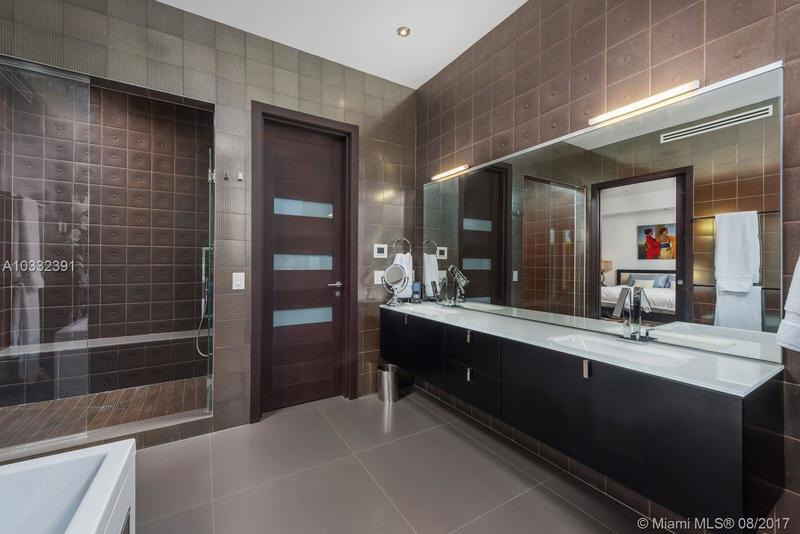 Stylish and Spacious completely renovated 3 story modern waterfront estate on Island Drive which is one of the highest streets on Key Biscayne. 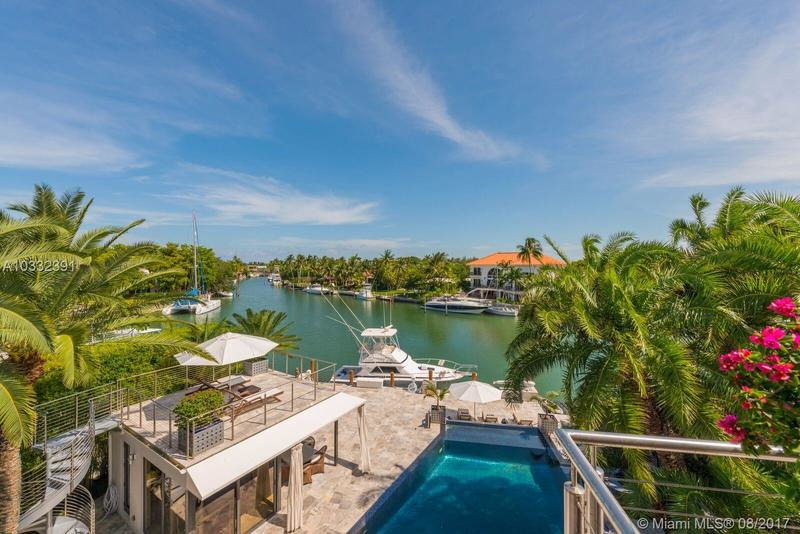 Perfectly situated with incredible views down the canal make this a boaters dream. 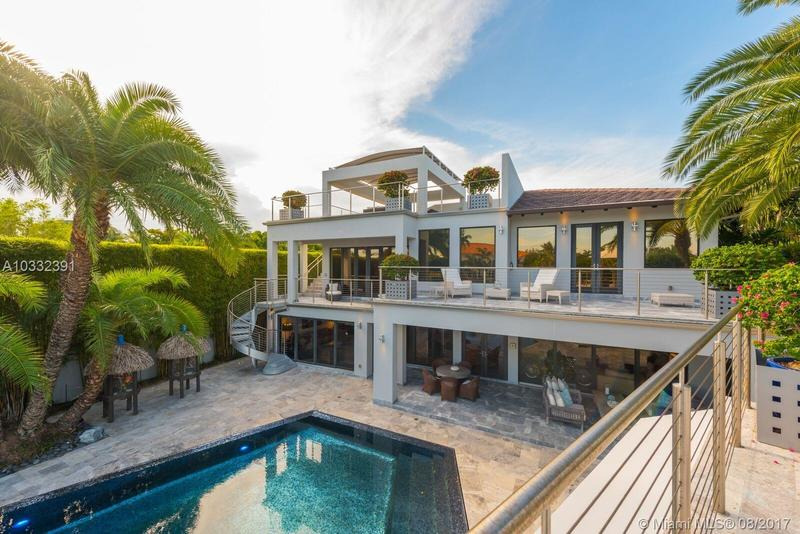 This beautiful home offers 7 bedrooms/7.5 bathrooms, separate gym, garage with lift for 4 cars, gorgeous pool, Jacuzzi and patio area for those who like to entertain. 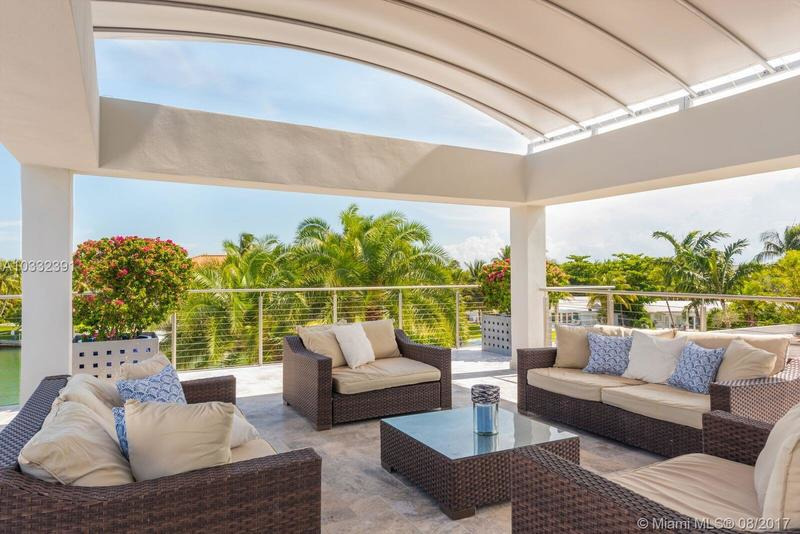 With several outside terraces throughout, you can enjoy the incredible sunny skies and wonderful breeze.